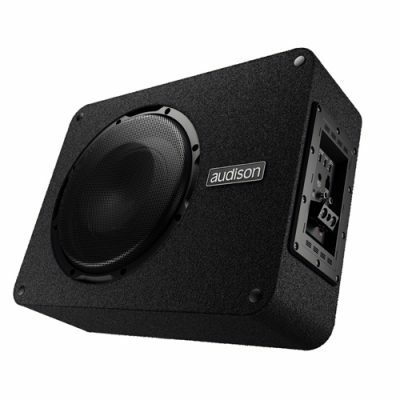 This 300 Watt active sub-box with passive radiators features a high efficiency driver and produces undistorted, powerful sound. 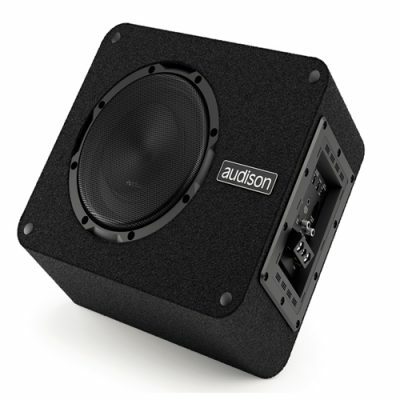 The ideal subwoofer solution for those wanting a bucketful of low-end punch to help drive their favourite songs along. 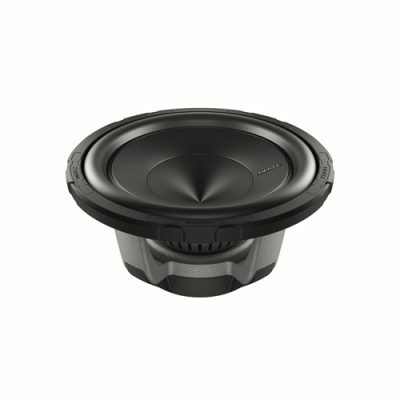 Continuous adjustable: 50 ÷ 120 Hz @ 12 dB/Oct. Subsonic (Hi-Pass) fixed: 35 Hz @ 24 dB/Oct. 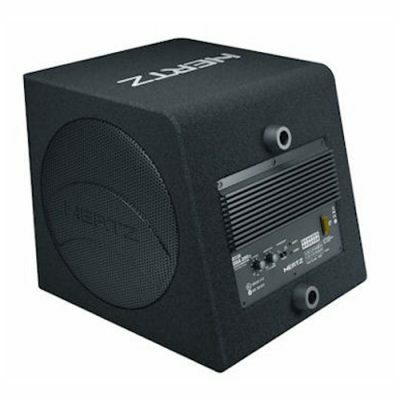 8’’ massive motor active subwoofer. 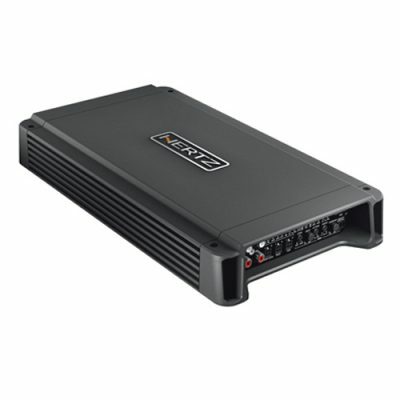 140 W integrated power amplifier. Frequency, Level, Phase adjustable controls. OEM head units).6. 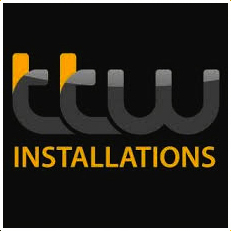 Single connector for easy installation and removal of the subwoofer. Constructed from 18 mm MDF. Slanted lower panel to ease the enclosure installation next to the seats. Grille featuring Hertz logo, offering total speaker protection.